The above picture is the view from the the Lake Fork Ranch. 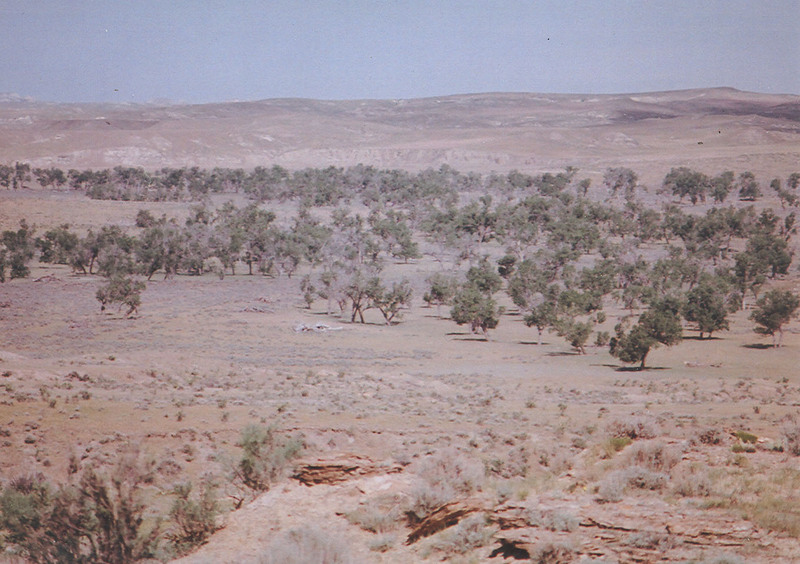 The ranch is located in southern Colorado near the town of Platoro. It is about 37 miles northwest of Antonito, 30 miles south of Alamosa. 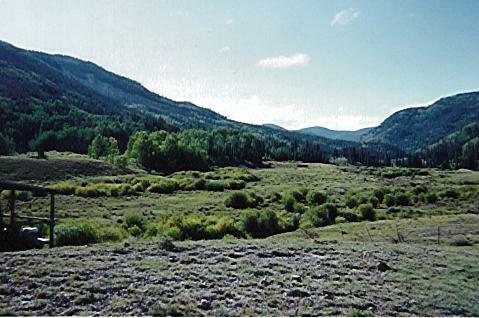 The ranch is surrounded by the Rio Grande National Forest with magnificent fishing.